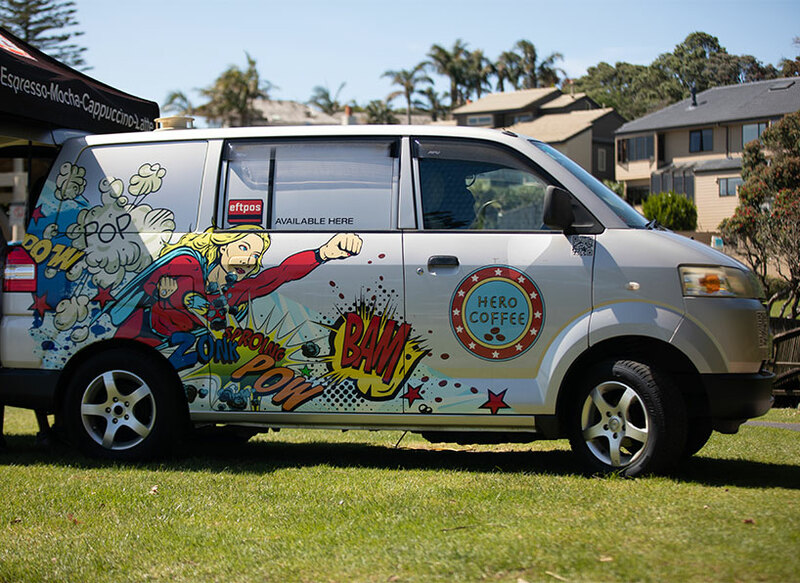 Hero Coffee was born out of a desire to deliver the best mobile coffee possible on the planet. Our Super Hero Baristas will move planets, comets and meteors to get you the best coffee and hot chocolate experience around. We spent a lot of time and energy finding the best coffee and hot chocolate available. We are sure you'll be bowled over with the rich blend of Arabica coffee sourced from Kenya and Papua New Guinea, along with our Fair Trade Belgian-style Hot Chocolate we offer. It's the best! 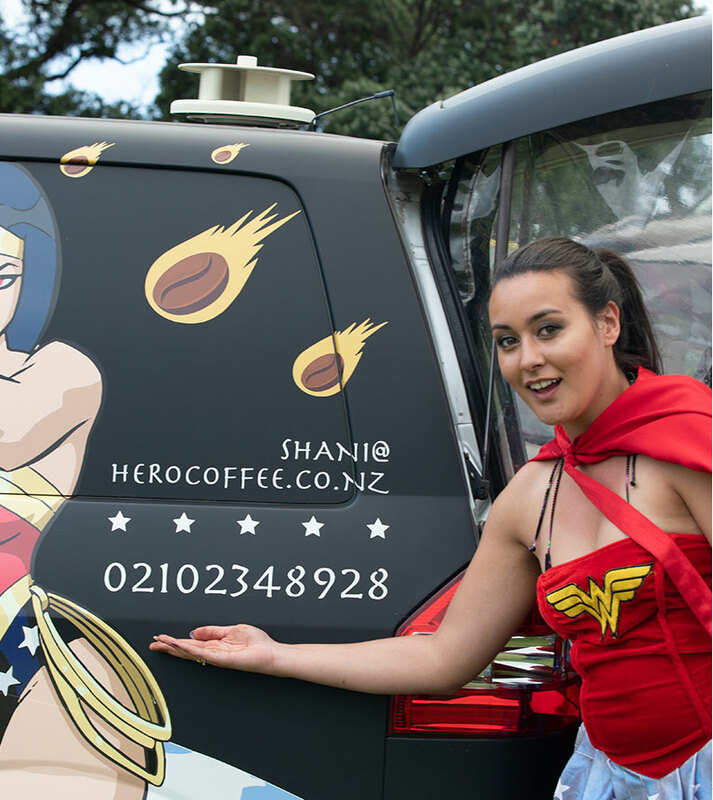 We currently operate three Hero mobile Barista vans Auckland-wide. They are operated by four enthusiastic and never-say-die Super Hero Baristas. here are their details in brief. If you have an upcoming event you would like us to attend please fill out the form below and we will contact you with more details. Some of the Awesome Events we've been to. Always a superb coffee, definetly worth pulling over out of the lake road traffic for a morning coffee hit! Hi, thanks so much for your great service over the weekend, it was much appreciated! 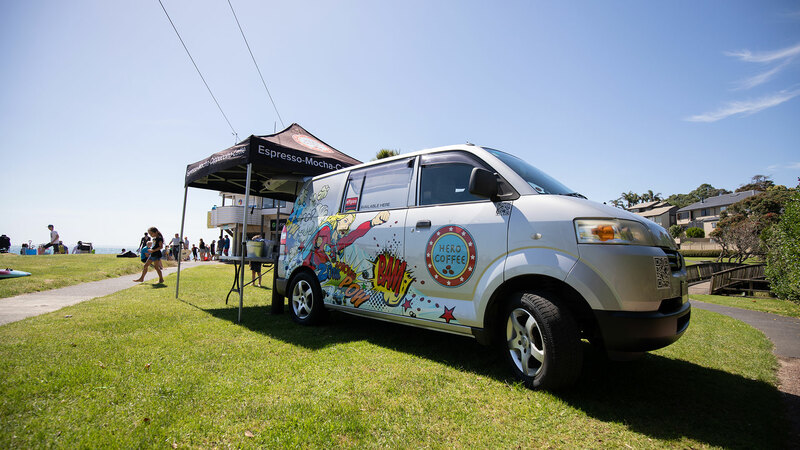 Hero Coffee was born out of a desire to deliver the best mobile coffee possible on the planet. Our Super Hero Baristas will move planets, comets and meteors to get you the best coffee and hot chocolate experience around. We will deliver to your workplace - just text your order to one of our Hero Baristas or you can call or email our Admin Hero to organise a Super Hero to deliver to you at a time that suits! We'd love to hear from you for your workplace or private function or event or if you want to pre-order your favourite caffeine or cocoa fix! 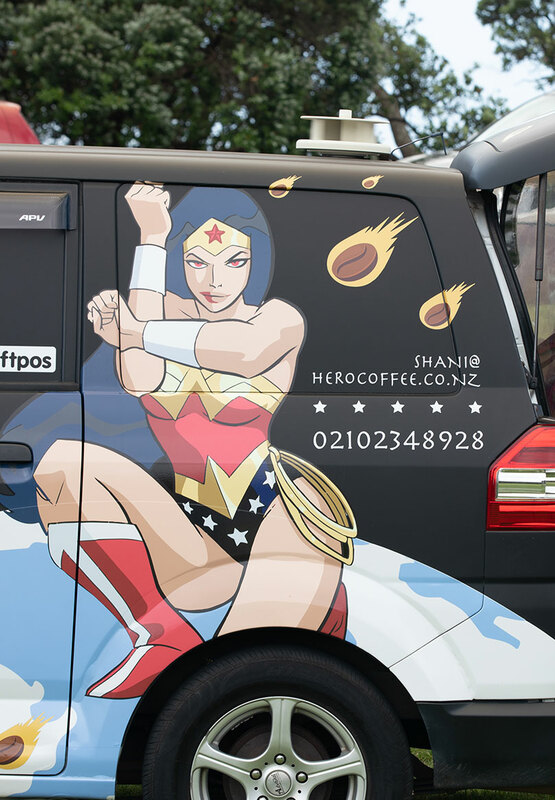 Email our Hero Admin on admin@herocoffee.co.nz with your enquiry or use the form below for a super quick response! Copyrights © 2018 All Rights Reserved by Hero Coffee.